Inna Cristobal is a 25-year-old photographer and filmmaker based in Manila, Philippines. With intense determination, burning passion, and her love of history and humanity, it’s no surprise that she fell in love with visual arts and then… the camera. Ever since she was 16 (the year she got her first DSLR), she made it her job to document her life, the lives of the people around her and ultimately the world that she finds oh so beautiful. She has had, more or less, the same life goals since her time taking Bachelor of Arts in Photography at De La Salle – College of Saint Benilde, and has been pursuing them wholeheartedly ever since. One by one, slowly but ever so surely; she has been fulfilling her dreams. Along the way she has become an advocate of mental health awareness, the environment, breast cancer awareness, and more, and aims to use the blog section of her website to pass on lessons she’s learned along the way. She sees the good in people, and her warm smile and curious nature help bring out the best in those she spends time with. This intense optimism shows in her work; her ability to capture people and places at their most open and inviting has brought her exhibitions to Bali, Indonesia and New Delhi, India. Inna is also extremely passionate about traveling. Her trips have introduced her to new people, and have helped in the development and evolution of her craft. Back home, the multimedia studio she co-founded, grafikGiraffe, allows her to bring her clients’ stories to life while also learning how to run a business. Her and her partners are teachers as well, taking on local graduates of multimedia arts and design courses as capable sidekicks and interns. 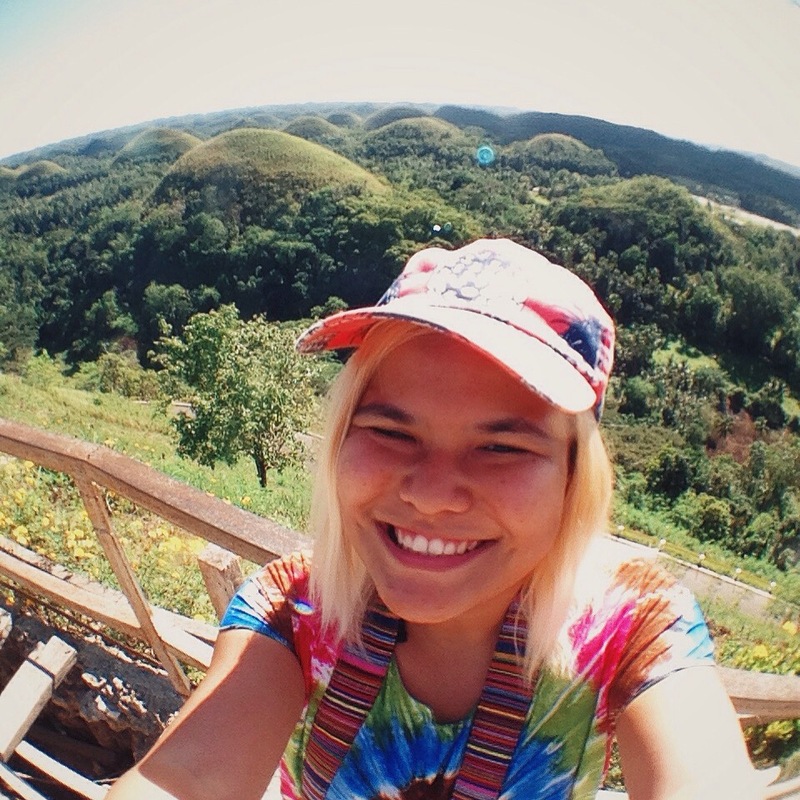 Inna is currently the Operations and Marketing Director, Head Photographer, and Cinematographer of grafikGiraffe. While she primarily uses photography to express herself, Inna continues to learn cinematography, graphic design and more further emphasizing her belief that people should continue learning, making mistakes, and getting back up stronger. At the same time, this website will remind her to continue following her dreams and conquering her Bucket List.